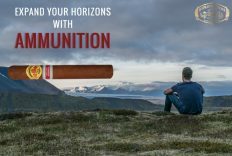 Phoenicia Trading, Exclusive Distributor for Habanos, S.A. in Middle East, launches the innovative and exclusive Regional Edition Ammunition in Diplomáticos brand. 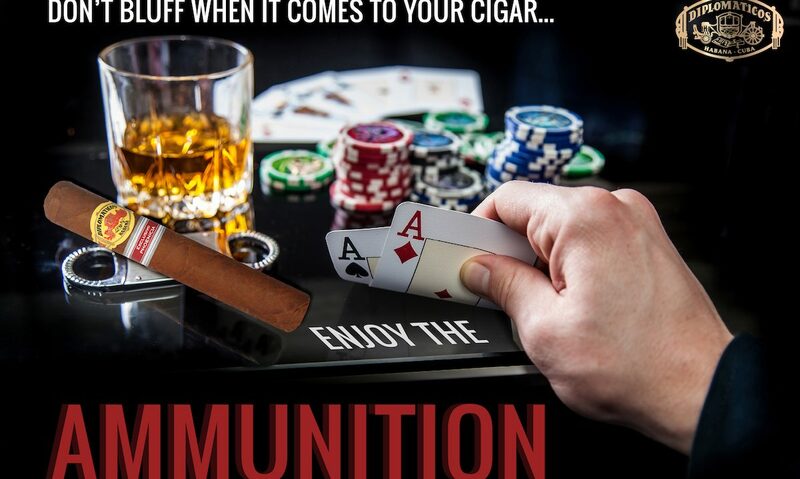 Ammunition with its factory name Geniales (54 ring gauge x 150 mm length) is most appreciated by connoisseurs of the world of the Habano and it will have a limited production of just 10,000 boxes of 10 cigars. 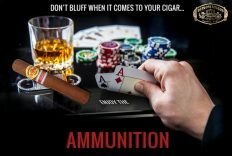 The name of this regional edition, originated and was inspired by the challenge, thrill, and resolve felt and experienced by hunters and poker players, dedicated to their passion, knowing of the gratitude for the accomplishment of success. 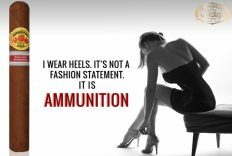 This Regional Edition will be coming to Beirut Duty Free in the next weeks. 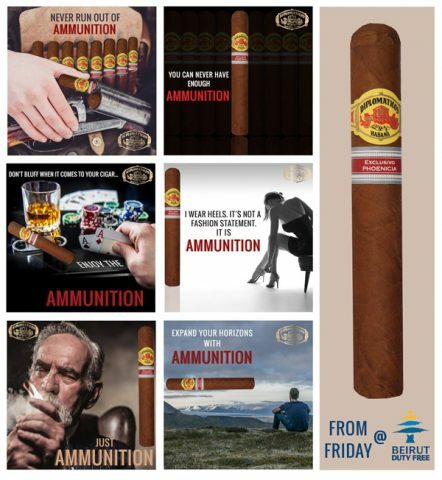 Phoenicia Trading has been made a social media campaign for the launching of this new Regional Edition which also include a photo contest to invite people to share this exclusive Habano. 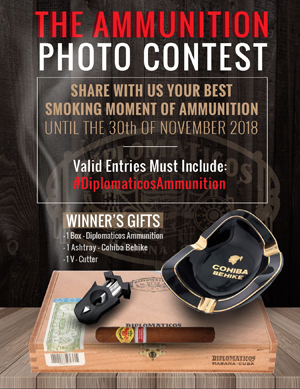 The Ammunition photo contest will be during the month of November, and the aficionados will have the time to share their best smoking moment of Diplomaticos Ammunition by email and throughout social media groups by using the hashtag #DiplomaticosAmmunition. 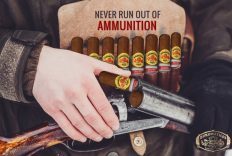 At the end of the month one winner will be announced, who will receive a box of Diplomaticos Ammunition, a specialized Cohiba Behike Ashtray and a v-cutter.